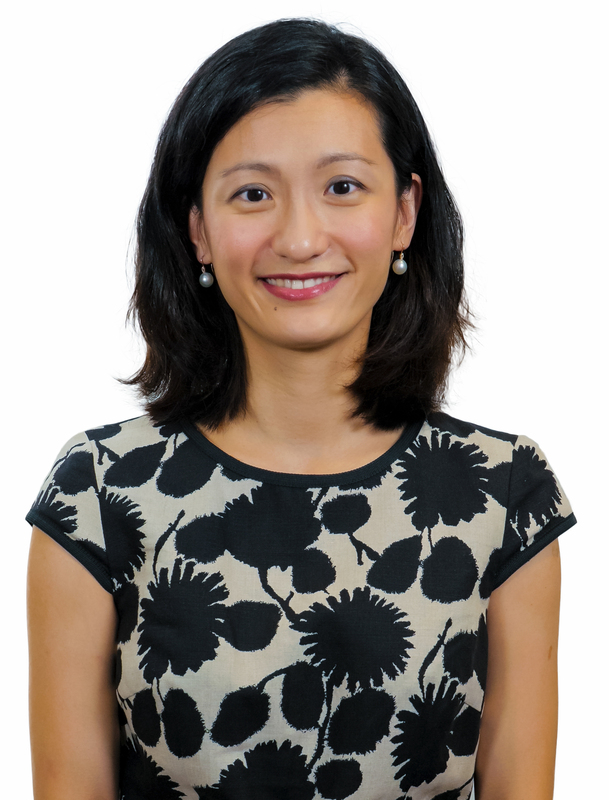 Dr Sing-Pey Chow is an ophthalmologist specialising in the medical and surgical management of anterior segment diseases, including corneal transplantation, cataract surgery and refractive surgery. She graduated from medical school at the University of Melbourne with Honours in 2006 before completing her specialty ophthalmology training at the Royal Victorian Eye and Ear Hospital in Melbourne. She then completed another three years of subspecialty training in corneal and anterior segment diseases at Bristol Eye Hospital and Moorfields Eye Hospital in the United Kingdom, and has recently returned from an observership at the Edward S. Harkness Eye Institute at Columbia University in New York. She has published in her area of subspecialty in peer-reviewed journals and presented at international conferences, including the World Cornea Congress, American Academy of Ophthalmology and Association for Research in Vision and Ophthalmology (ARVO) meetings, for which she was awarded an ARVO International Travel Grant in 2016. She is a Fellow of the Royal Australian and New Zealand College of Ophthalmologists (RANZCO) and a member of the Cornea Society. She also holds a public appointment as Consultant Ophthalmologist at the Royal Brisbane and Women’s Hospital. General Ophthalmology, Cataract surgery, Corneal and External Eye Diseases.